Locks can be a huge pain. For example, maybe you can’t find your car keys and are forced to move plans around because you can’t go anywhere. On the other hand, maybe you need your house re-keyed. Rest assured that Safeway Lock and Key is here to help. For years, those in Joppa and throughout central Maryland have relied on our expertise. What sets us apart is that not only do we have a physical location, but we can also come to you for speedy assistance. See below for what we have to offer. Few things are more frustrating than being locked out of your car. There’s no need to panic, though. Our auto locksmith strives to get you back on the road as quickly as possible. It doesn’t matter if it’s early in the morning or late at night. You can expect one of our team members to treat your problem with urgency and arrive as quickly as possible. From broken key extraction to transponder chip key issues, we are Joppa’s choice for automotive lockout solutions. You should feel safe in your own home. Unfortunately, many homeowners wait to contact a residential locksmith until after a burglary. Don’t let that be the case for you. Safeway Lock and Key wants to help you achieve peace of mind. Unlike other local locksmiths, we make your safety our number one concern. 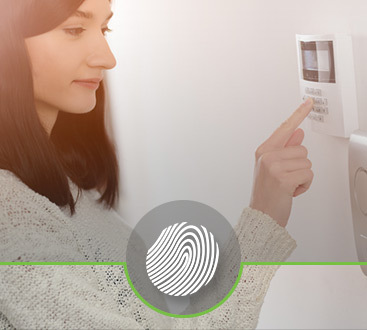 When you choose to work with us, we guarantee that your home security is in the best hands. Never will you have to doubt your home’s security again. Are you a business owner? Then you need to know that the right security systems are in place. 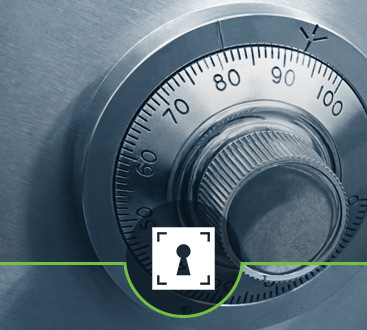 Safeway Lock and Key is proud to offer a number of commercial locksmith services. Simply come to us with an idea of the protection your business requires and we will make it happen. 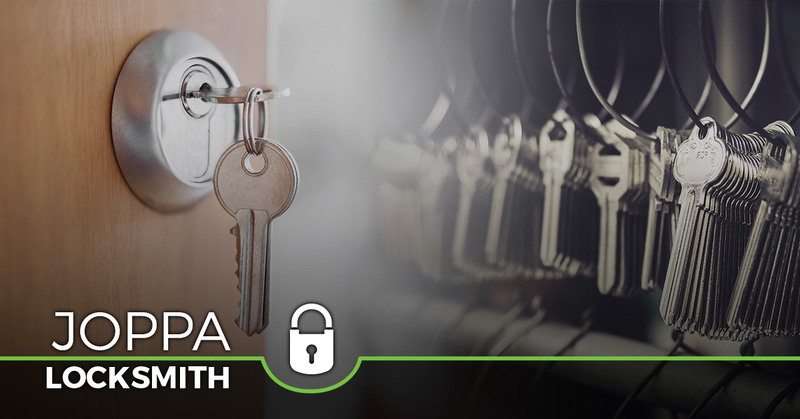 Ultimately, our commercial locksmith strives to keep your employees safe and comfortable. Don’t forget that we also offer 24/7 emergency locksmith services.